What a great opportunity with so many possibilities for this 150.9 Acres. Are you looking for a Church, Hunting, or Recreational Retreat? What about your own Farm or need room for Horses? Did I mention that this is a great Developement Opportunity with two areas with approx 700 feet of Road Frontage on Ooltewah Georgetown. The value is in the opportunities. 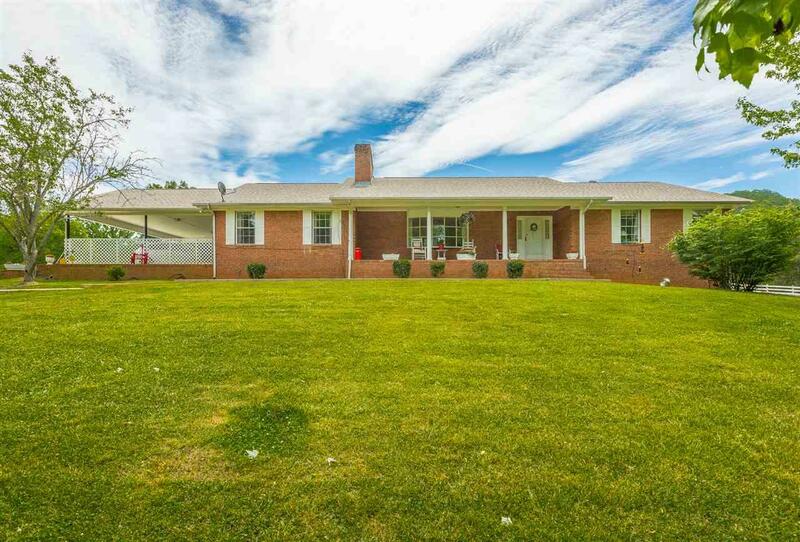 The home has served this family well and can be 2 or 3 bedrooms with 2 full baths and 2 half baths, dining room, den and a full basement. The home was built on a Truss system so no need for support poles. The home is hooked to public water but has a well with 5 spigot areas. There is a barn and an outbuilding. 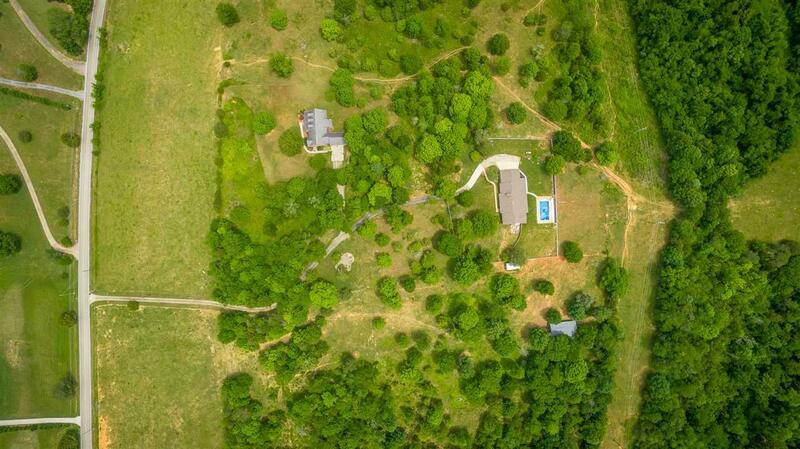 The property runs up the ridge and borders the Bradley county line according to the Sellers. There is a shared drive with a family member who lives on the separate parcel. Bring your horses, cattle, or bulldozers as this has alot of potential. There is also an area for an RV with its own septic system, power and water as you come thru the second gate. There is an in ground saltwater pool as well with a newer liner-3 years or so. You are only 15 minutes to Ooltewah and Cleveland and in Hamilton County. Listing provided courtesy of Diane Burke of Real Estate Partners Chatt, Ll.